A gigantic yellow rubber duck, which has been making its way around cities in the world since 2007, recently experienced some problems. The duck was created by a Dutch artist, Florentijn Hofman, with the aim of spreading the message of peace and harmony. 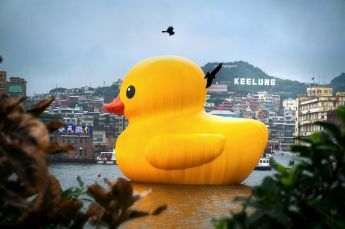 It was happily floating around on the water in Taiwan, however, on December 31, the duck popped and deflated. It is unclear as to why the duck burst. The duck has visited many cities including Sao Paulo (Brazil), Auckland (New Zealand), Hasselt (Belgium), Osaka (Japan), Sydney (Australia), Amsterdam (the Netherlands), and Hong Kong (China). This isn’t the first time the duck has deflated – it had lost air while floating in Hong Kong in May and in Taiwan in November. This duck is also the world’s largest rubber duck. You can watch a video of the duck exploding here. The status of Taiwan is a controversy. Taiwan is an island at a distance of about 100 miles (160 km) from mainland China. In the 1940s, there were two main political parties in China – the Nationalists and the Communists. Most of the country was controlled by the Nationalist Party, but the Communists were growing stronger. Soon after World War II, there was a civil war in China and the Nationalists were pushed out. 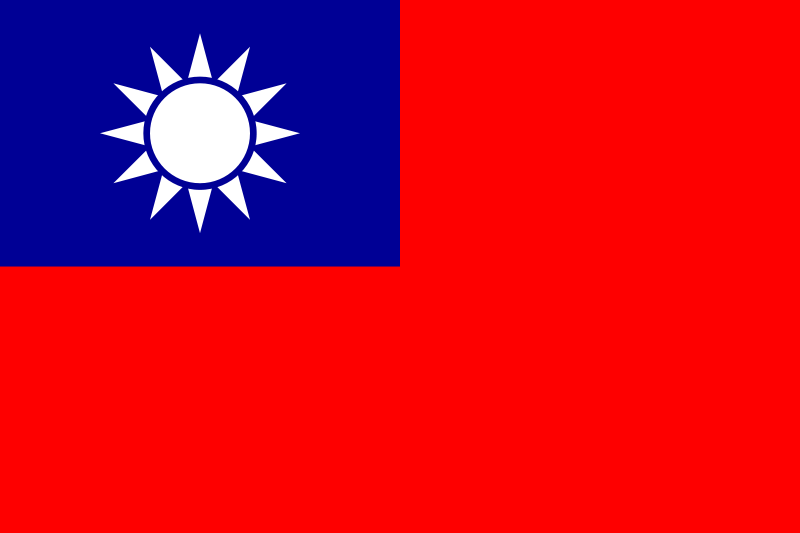 They fled to Taiwan and created a government there, calling themselves the Republic of China (ROC). 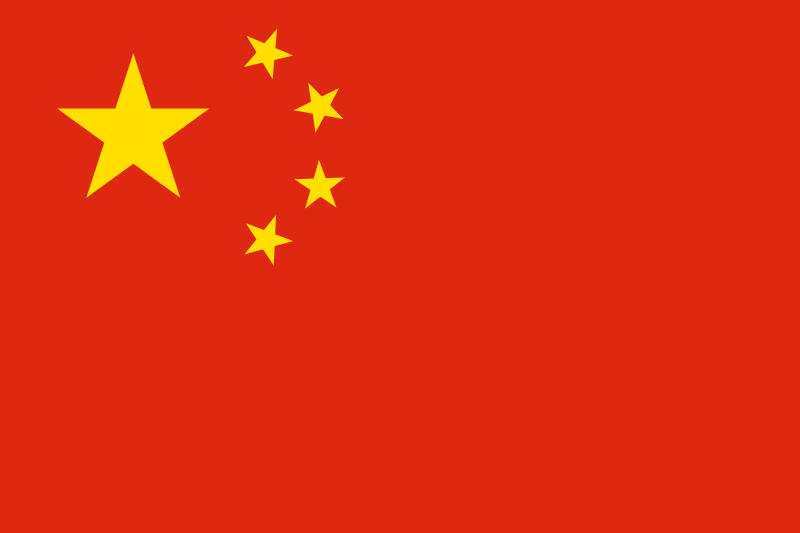 The Communists, in the meantime, took control of mainland China and called it the People’s Republic of China (PRC). Thus, two different parties claimed to be the official government of China! For over 20 years, the United Nations recognized the ROC as the government of China, but switched to the PRC in 1971. Today, Taiwan has its own government, runs its own economy, and even issues its own passports to its citizens. China considers Taiwan to be a part of itself. Many countries agree with this but still do business with Taiwan as if it was a separate nation. A few countries consider the government of Taiwan to be the official government of China. Some Taiwanese want Taiwan to be a separate nation. Taiwan participates in some international events such as the Olympics under the name “Chinese Taipei”. The capital of Taiwan is Taipei.